Come and see this spacious home, 3 bedroom 2 bath, 2 car garage, pool, den, and bonus room. Lanai and screened pool over looks golf course. Security cameras. Freshly painted. Settlement issues repaired with documentation. 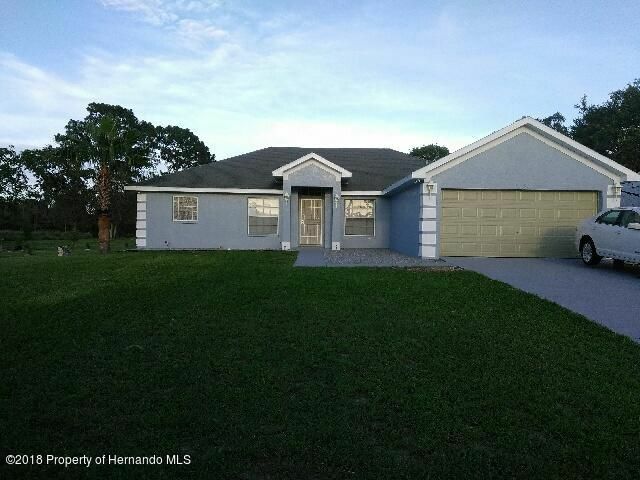 I am interested in 2450 Coronet Court, Spring Hill, FL 34609.